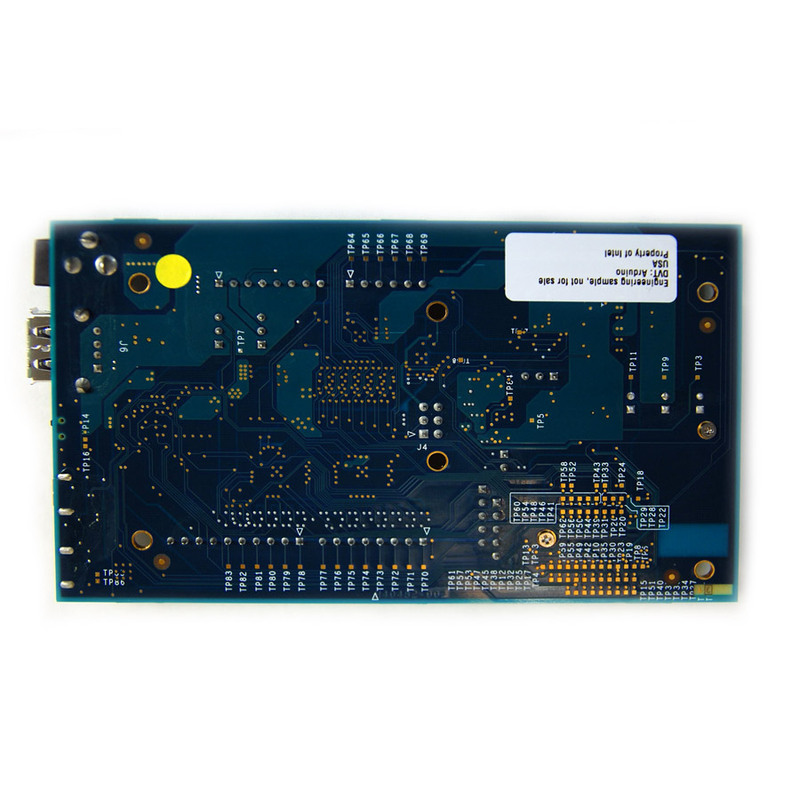 This board provides your Edison with the ability to interface with Arduino Shields, or essentially any board with an Arduino footprint, giving you access to extensive shield libraries and resources. Pins are laid out in the same location arrangement as on the Arduino Uno R3 (Arduino 1.0 pinout). 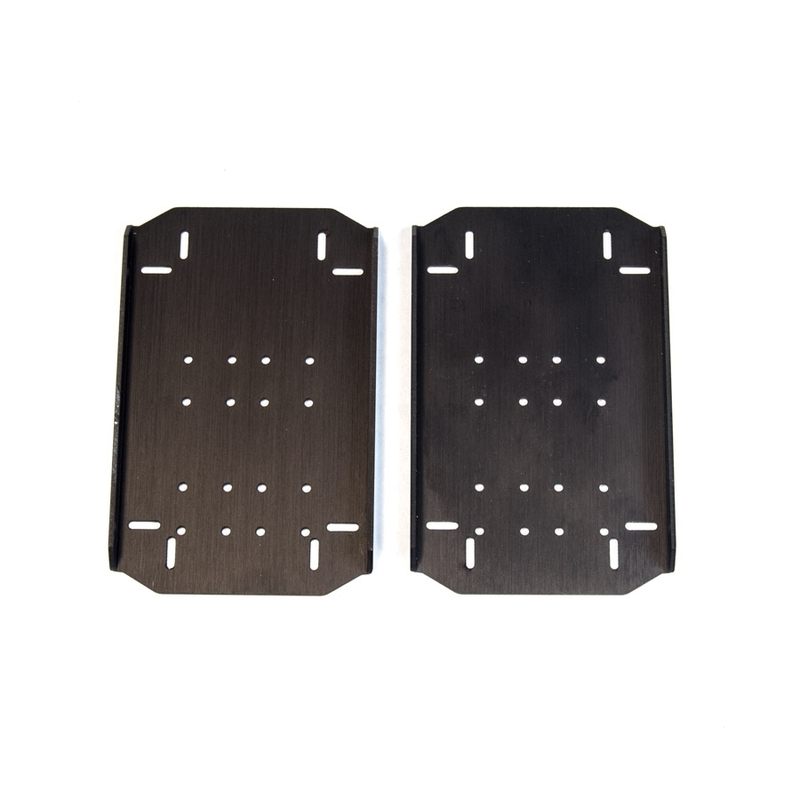 This breakout includes a micro USB device connector and a dedicated standard size USB 2.0 host Type-A connector selected via a mechanical microswitch, a UART2 connected micro USB device port, and a micro SD card connector. The Intel® Edison is a incredible tiny computer - at 35.5 × 25.0 × 3.9 mm, it's about the size of an SD card! 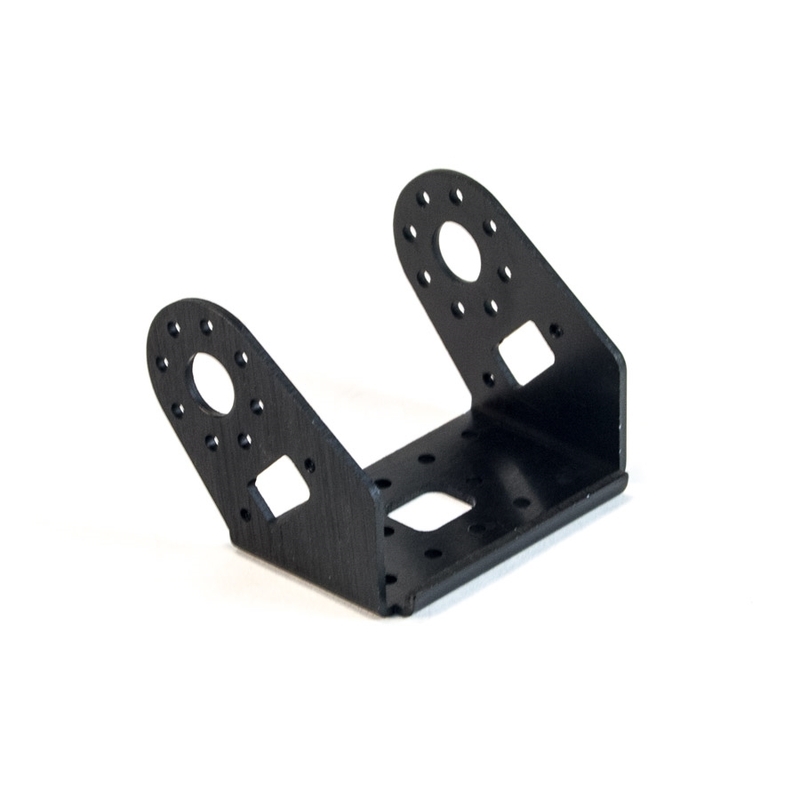 But despite its tiny stature, this little board boasts some big power. With a dual core, dual threaded Intel® Atom CPU running at 500mhz and 1GB of RAM, the Intel® Edison has no problem running Yocto Linux 1.6. 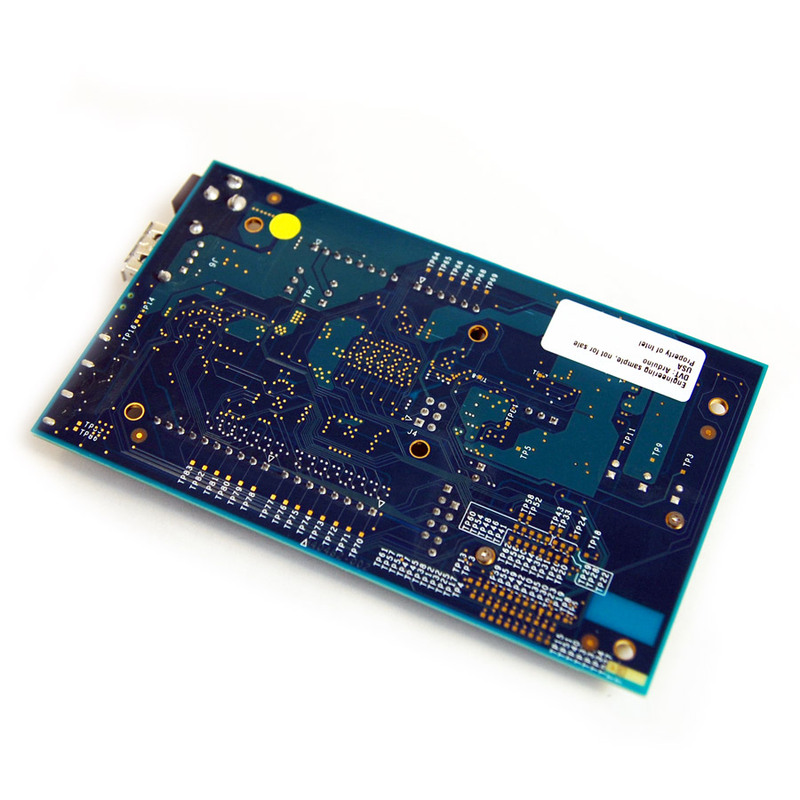 This board even has an additional 32 bit Intel® Quark microcontroller running1 at 100MHz and 4GB of flash storage. 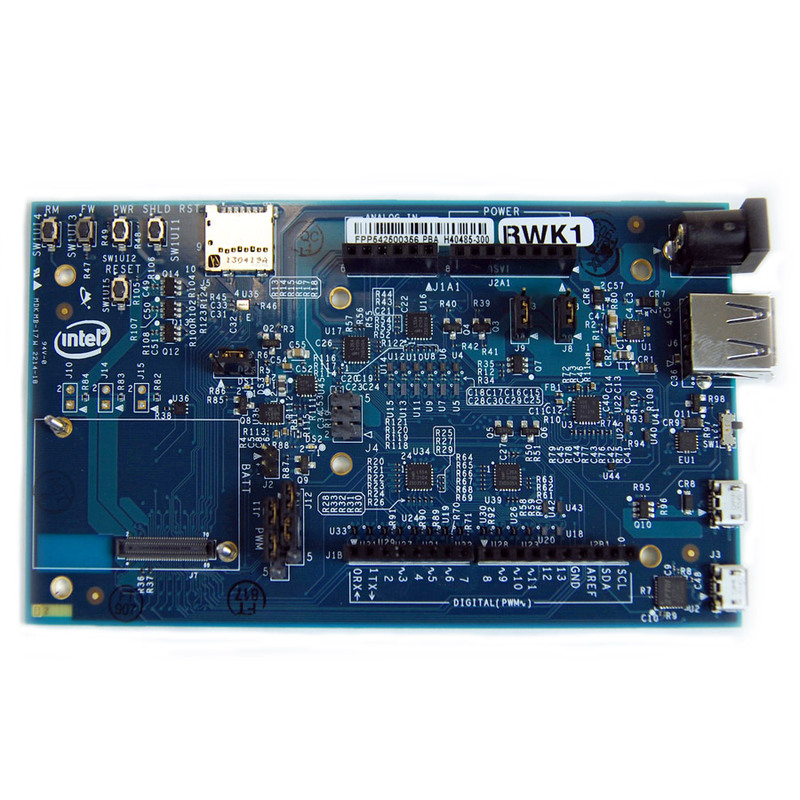 And don't forget about wireless connectivity - the Intel® Edison has integrated WiFi and Bluetooth! 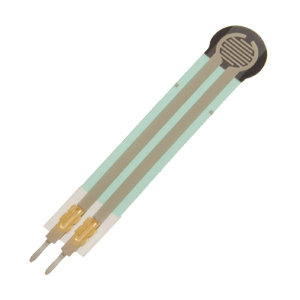 Intel designed the Edison with makers in mind. This little board will help makers of every class integrate the "Internet of Things"(IoT) into their projects. Whether you want to produce the next big thing in wearable technology, design new research experiment, or add Interent Connectivity to your robot, the Intel® Edison will help get you on your way. 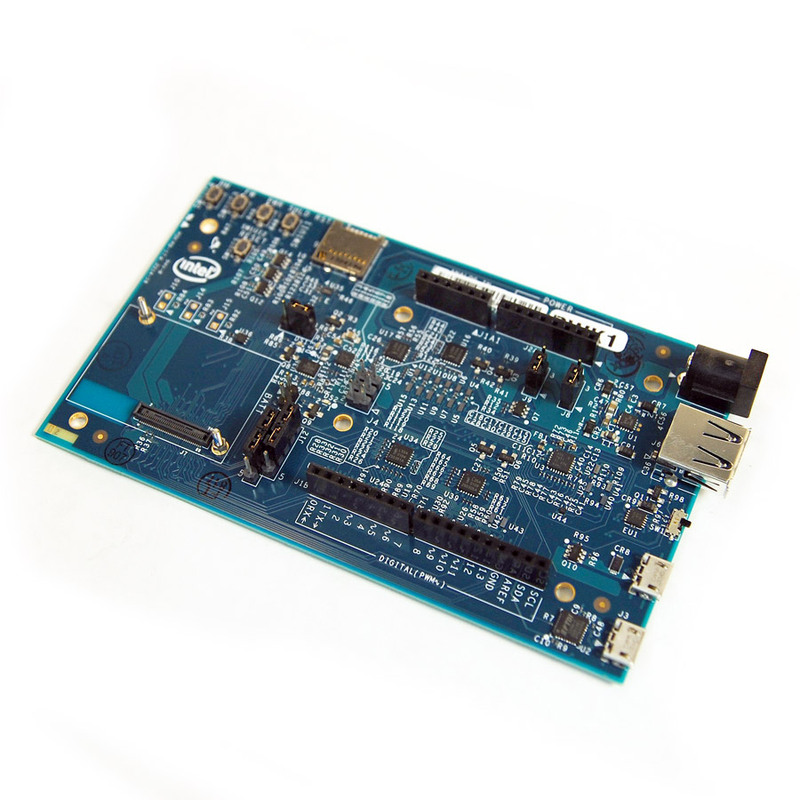 A variety of boards like the Intel Edison Mini-Breakout Board and the Intel Edison Board for Arduino will allow you to easily access all of the Edison's potential in comfortable development environments. With the power of a full linux computer built into your project, you'll be able to achieve goals you never thought were possible in such a small size. 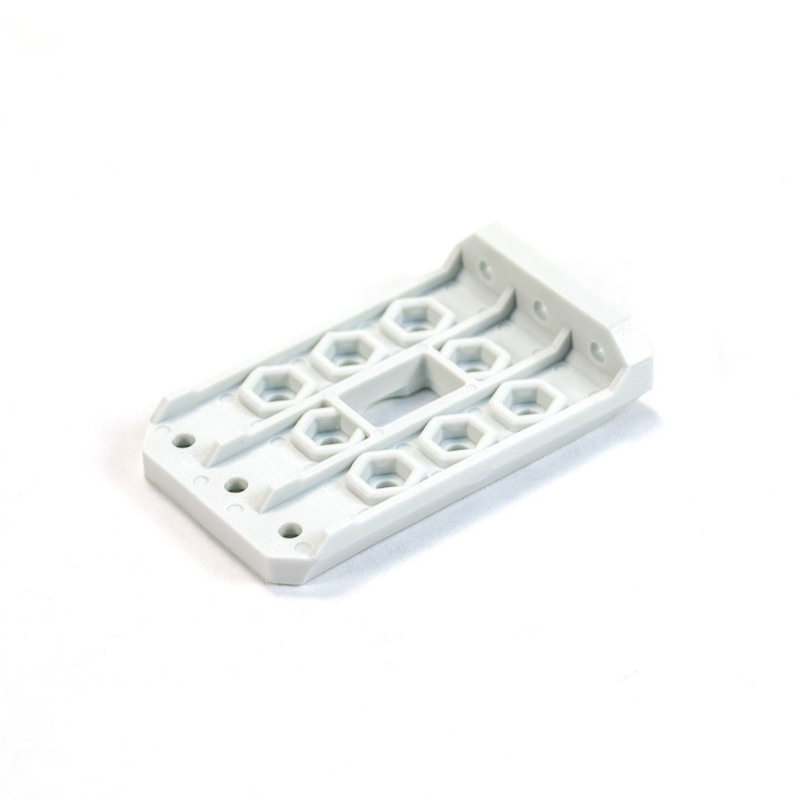 If you need an example of what the Intel® Edison can do, just look at the InterbotiX Humanoid Endoskeleton HR-OS1. This new humanoid robot from Trossen Robotics leverages the power of the Intel® Edison to run the robot's framework, allowing the robot to walk, communicate with computers and mobile devices, and much more! DC power jack (7 to 15 VDC input).